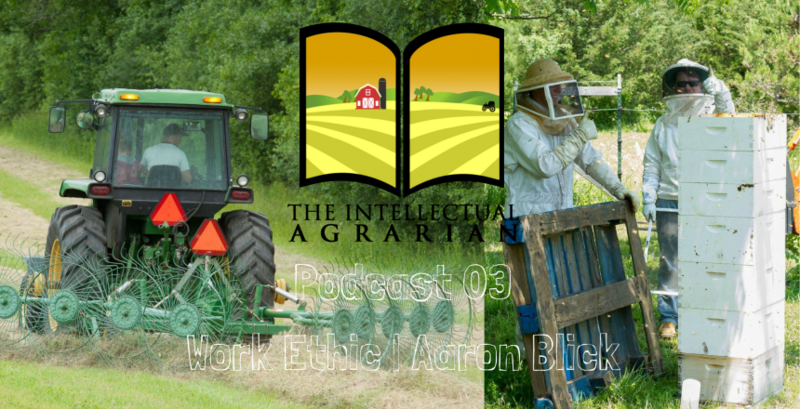 Tackling a sometimes unpopular topic, Aaron Blick and T. talk about work and why it’s an important commodity in the modern age. They discuss their first jobs and what it taught them, their theories for the lack of work ethic today and how important it is to avoid becoming a workaholic. And we cannot stress this enough: we do not advocate becoming a workaholic. You can listen to it here in the browser or click one of the boxes beneath to listen and subscribe to the provider of your choice. Please subscribe and leave us a nice review if you’ve liked it and want to hear more.